ARCHIVE is to DOCUMENTS as _____ is to PLAYS. If you ______ down with dogs, you get up with fleas. Jack kissed ______ last night? ORATOR is to SPEECH as COMEDIAN is to _____. I feel bad for you, but your sister ______ care less. COAL is to MINERAL as _____ GOLD is to _____. Caroline is definitely stronger ______ her brother. What is the equivalent number for Roman Numeral C? After failing the test, the student was ______ in the town square. The storm severely ______ millions of people. The outer layer of your skin is called _____. You're officially a genius! 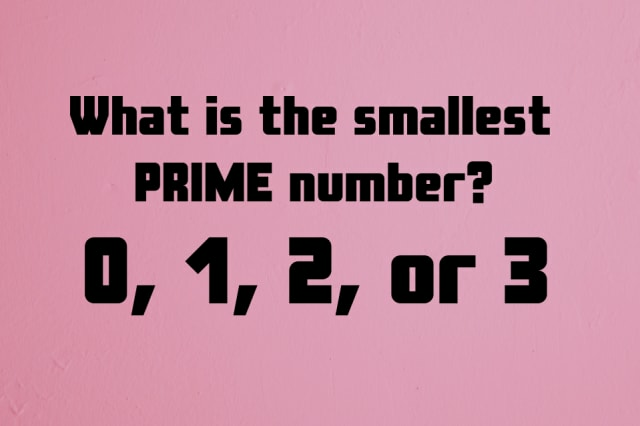 95% of adults can’t pass this elementary test. Like most geniuses, you have an introspective personality and you're highly self-aware. You’re always exhausted after spending time around a lot of people. You have an inherent need to retreat to a quiet place and contemplate. You enjoy your own company and you can easily entertain yourself. Even though you’re in tune with your feelings, you often get lost in your own thoughts. You learn by watching, you struggle to keep track of time, and you’re definitely an introvert. SHARE this test if we’re dead-on! You totally flunked this elementary test, but don't worry about it too much... 95% of adults can't pass it!